For the first time in Woodland Hills' history, the two campuses will come together to worship at one time and in one place! 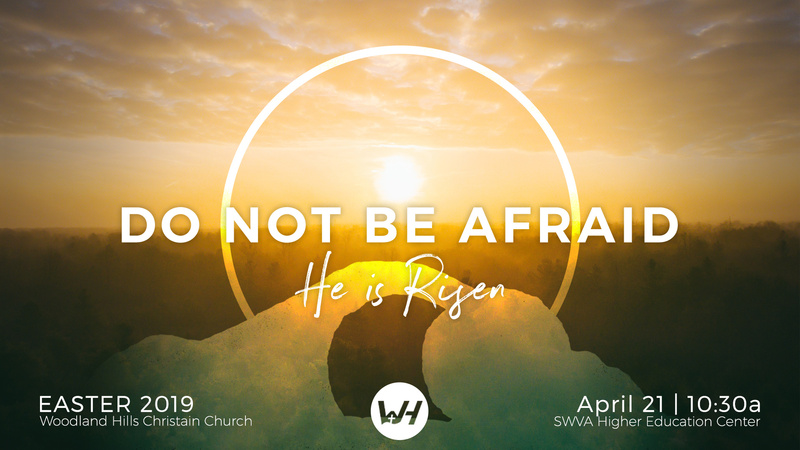 Join us this Easter, April 21 at 10:30a to celebrate that Jesus Christ is risen from the grave! "But the angel said to the women, 'Do not be afraid, for I know that you seek Jesus who was crucified. He is not here, for he has risen." Because Jesus is alive, the power of fear and shame that once bound us are forever defeated.  This Easter we're coming together over 1,000 strong to celebrate that Jesus has conquered the grave and we no longer have to be afraid! Don't worry too much about what to wear. While some people dressed to the nines in their Sunday best, most of us will be wearing t-shirts. We've decided to dress with a purpose and choose compassion over fashion this Easter to help feed children in need. When you arrive at the HigherEd Center, our hospitality team will have friendly faces to meet you at the door. They'll be happy to point you in the right direction whether to kids check-in, our information desk, or to find a seat in the Grand Hall. We'll have experiences available for children of all ages. 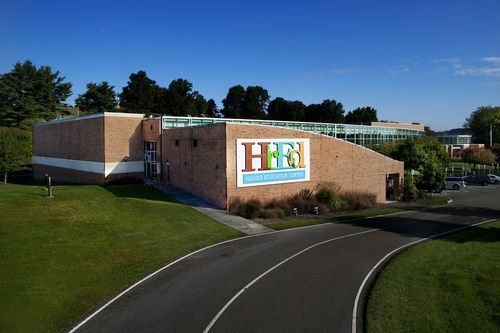 From nursery for infants and toddlers, to our pre-school class, Kidz Move worship, and up through middle school, your child will be in good hands with our background checked volunteers and staff. We can't wait to all worship together in one place, in one service for the first time! We'll praise God by singing songs, hearing his Word proclaimed, and breaking bread together in the Lord's Supper. We hope to see you there! 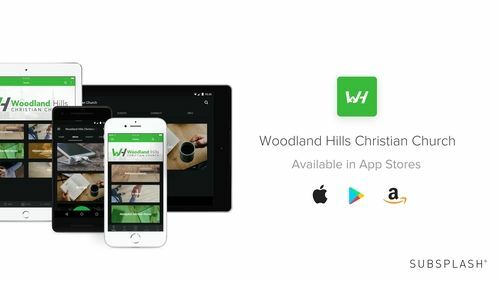 Download our app before you come to follow along with the sermon notes and keep up with the latest Woodland Hills news and events. Help us spread the word! 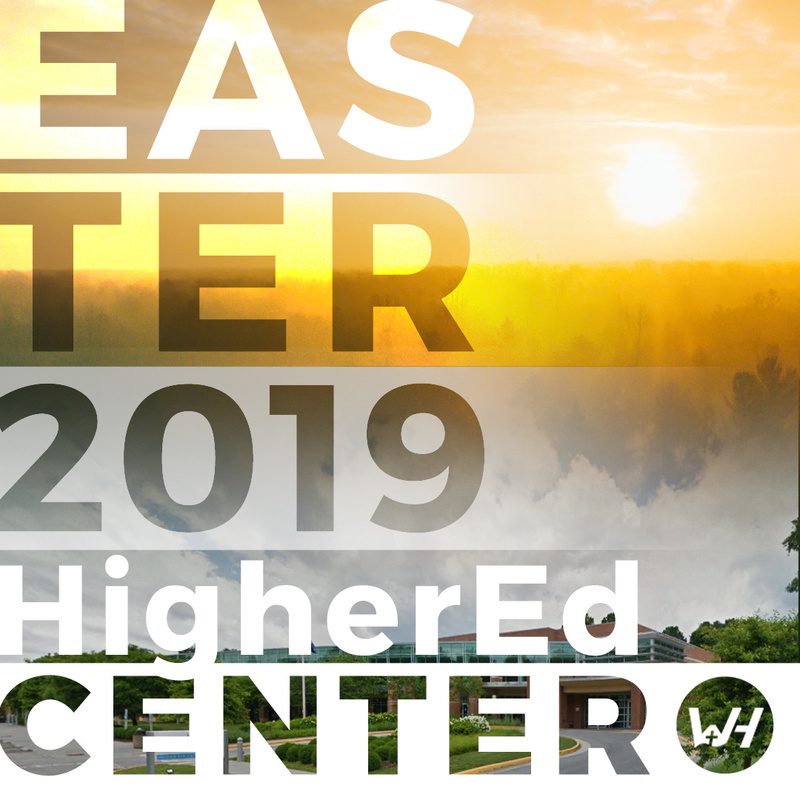 Use these downloadable resources to share on social media and let everyone know that you'll be heading to HigherEd Center with us this Easter!